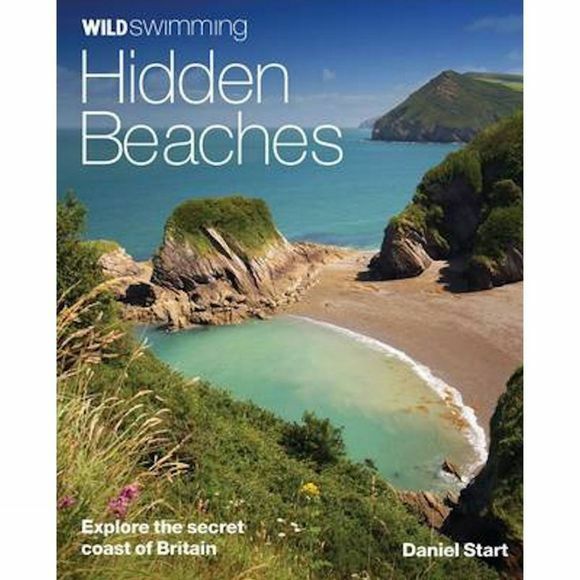 The 2014 revised edition of Wild Swimming Coast includes even more for walkers, swimmers and explorers: Full national coverage of Britain's most beautiful beaches Lagoons, sea caves and amazing places to snorkel. • Best activities with children and families. This revised and expanded edition of the best-selling coastal classic features the same winning formula of stunning photography, engaging travel writing and practical guidance. It is set to continue as the definitive guide to Britain's secret beaches and hidden coastline.